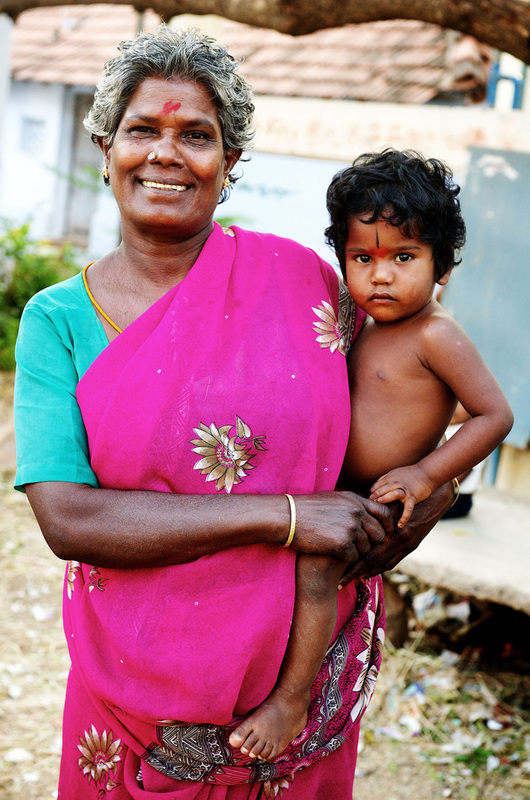 Did you know that your everyday shopping could help save a life of a little girl in India? If you shop on Amazon, please use “Amazon Smile” instead. The prices are the same, and Amazon will donate a percentage of their sale to Invisible Girl Project. Just sign up on Amazon Smile to support Invisible Girl Project today. Invisible Girl Project empowers mothers who want to keep their daughters by giving them a cow, producing an income for them. IGP’s partner gives a cow “loan” to a mother of a little girl. The mother will earn an income from the sale of the milk that the cow produces. The mother then pays back the loan from the sale of each liter of milk. The $1000 cow loan is usually paid back over a period of a year. That money can then be used to “pay it forward” to the next woman in need, giving her a cow. This earned income empowers women financially. If their family members pressure them to kill their daughters or threaten to abandon them if they keep their daughters, the mothers have a way to provide for themselves and their little girls. IGP has found that mothers and baby girls are more protected in the villages when women have an opportunity to earn an income for their families. For every $1000, we can give ONE COW to a mother. Invisible Girl Project is a 501(c)(3). © 2019 Invisible Girl Project.